The National Student Financial Aid Scheme(NSFAS) is calling all learners who have not yet applied for 2019 financial aid to submit their online applications before the closing date, which is on the 30th of November 2018. Randall Carolissen, an Administrator at NSFAS stated that they have received 191 887 applications so far. which is more that double the applications in October 2017, where they received 90 000 applications. "On average, NSFAS has been receiving 3 500 applications a day. The numbers can be attributed to the easy-to-complete online applications system that allows applicants to complete the application within five minutes. Our partnerships across the country have also improved our outreach," said Carolissen. 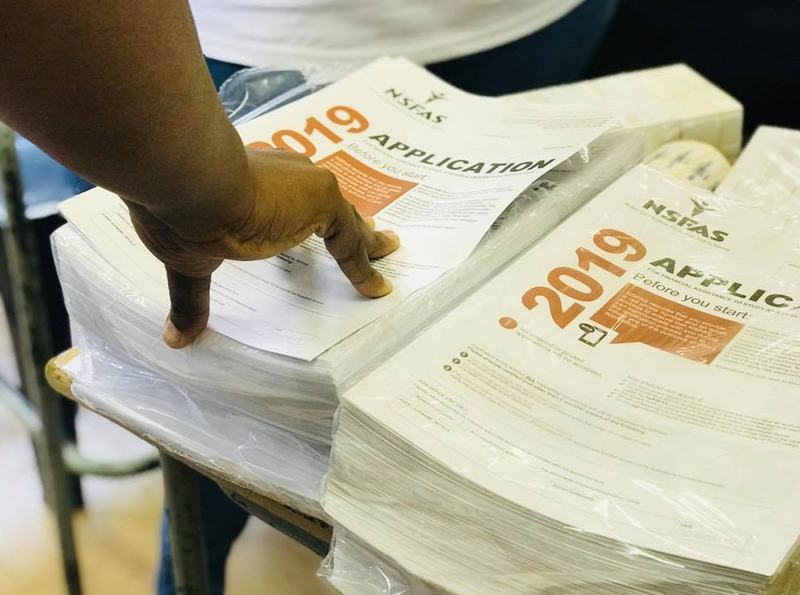 Meanwhile, NSFAS has partnered with the NYDA to support online applications and capture manual applications on the online system, therefore students are advised to apply online or visit the NYDA for assistance before closing date.